2018 Spring Awards Summary – Stampede Meat, Inc. Customer Satisfaction sits at the very center of Stampede’s values wheel, which features five pillars that our team consistently works toward. This spring, Stampede graciously accepted two awards for just that. 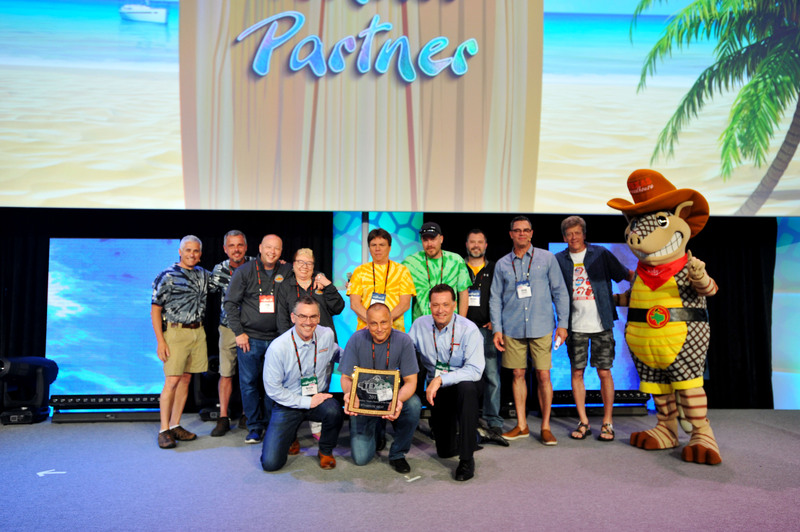 At its Managing Partner Conference in April, Texas Roadhouse acknowledged Stampede’s consistent service and proactive approach as their supplier by awarding us with the 2017 Legendary Vendor Partner of the Year Award. 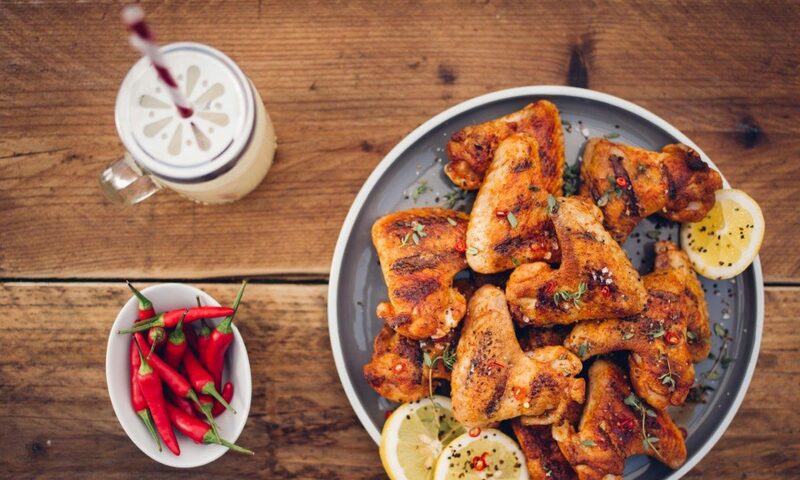 We’ve partnered with Texas Roadhouse for the past nine years, and this achievement is an extremely positive step forward in our ever-growing partnership. Additionally, earlier this spring, Stampede received the 2017 R&D Business Partner of the Year Award from Ninety Nine Restaurants & Pubs. 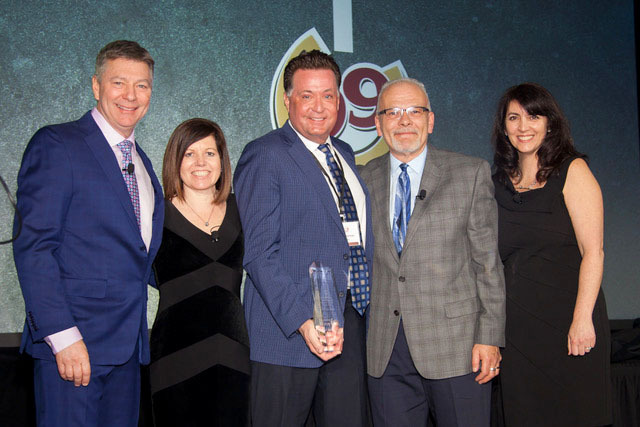 While attending the Ninety Nine Restaurants & Pubs’ GM Conference in Connecticut, we were recognized for our continuous R&D development and ideations. Since we began our partnership four years ago, this is the second time Stampede has been a recipient of this award. We were first honored in 2015, being named the 2014 Business Partner of the Year by Ninety Nine Restaurants & Pubs and 2014 Supplier of the Year by its parent company, American Blue Ribbon Holdings (ABRH).